I'm back with another skincare review. You all might remember my post on the Honey Blogger Event from a few weeks ago. 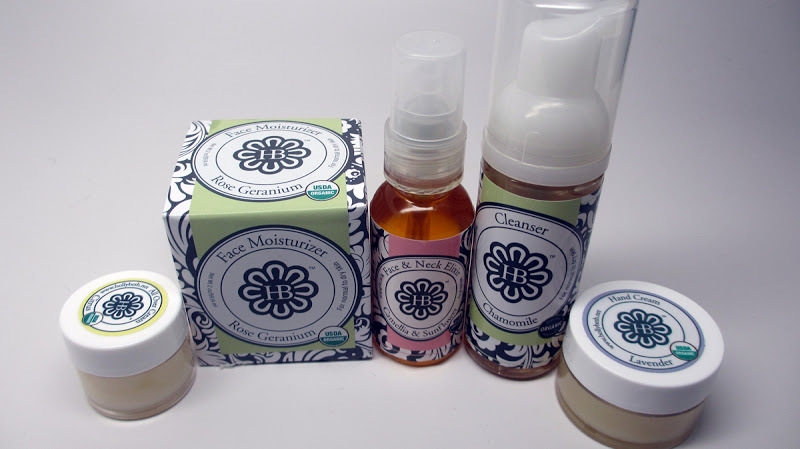 Well at that event I had the opportunity to meet Holly of Holly B Organics and try out some of her amazing skincare. She's got some amazing products and you all definitely need to know about them - they've won tons of awards for her USDA organic certified skincare. Check it out! Lavender Hand Creme - This products contains Lavender which is known to promote relaxing and calming properties. To me, it also has a minty vibe. It has a bit of an oily texture but does leave the skin super soft and moisturized. Citrus All Over Cream - I like the orange scent of this product. You can use this "all over" and I like the thicker consistency - it's not as oily as the hand cream. It's even been known to work as a natural insect repellant, neat huh? Rose Geranium Face Moisturizer - This reminds of the hand creme. It's pretty oily,with a bit of grit to it, and doesn't exactly sink in. I'd only use this at home or at night because you can look pretty greasy. However, it does offer mega moisture and you only need a little - the directions even say so. 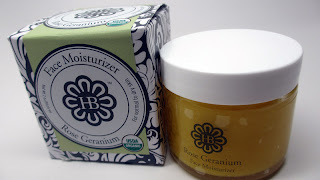 This is the kind of product that your skin needs for the Winter months. Camellia Sunflower Face and Neck Elixir Dry Oil - This award winning Elixir is a miracle oil. I like to mix it into my daytime moisturizer and my skin is moisturized all day. 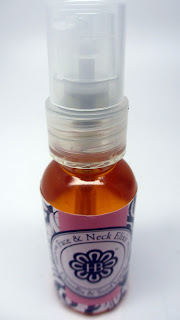 You can also apply it on its own (one to two drops) prior to moisturizing but I like to cut out the steps by doing both! Portions of the profits from this product are also donated to Cancer awareness. 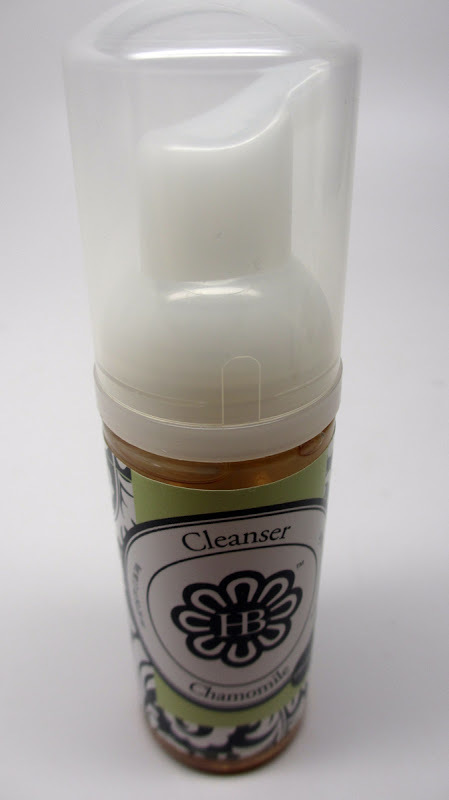 Chamomile Foaming Cleanser - I love this foaming face wash. It really suds up well and makes my skin feel clean without being dried out. Thumbs up! 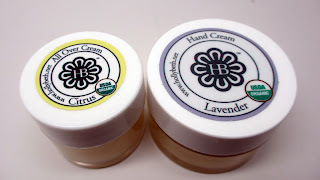 You can find these products online at http://www.hollybethorganics.com/. She's based her in Atlanta but ships internationally. I heard she's also super popular in Asia! Thank-you so much for sharing these products with us. I truly appreciate it and I will look into buying some time soon. I saw a gift set I would like to try.